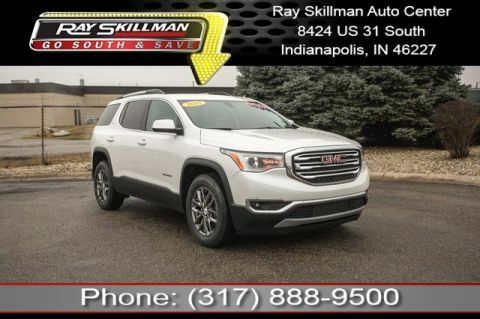 This amazing 2016 GMC Acadia Denali comes fully equipped with tremendous features such as: Denali Trim. 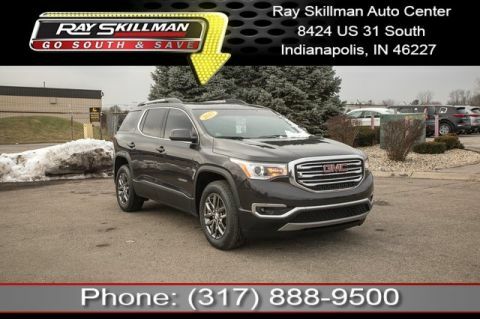 USB Adapter, WiFi Hotspot, SiriusXM Satellite Radio, Navigation GPS NAV System, Power Moonroof / Sunroof, Rearvision / Backup Camera, 7-Passenger Third Row Seating, Heated & Cooled Leather Seats, Rear DVD/Entertainment System, Trailering Package, and More! 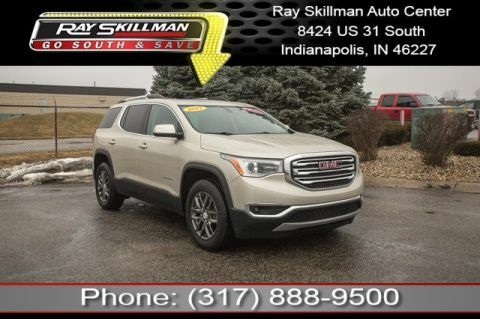 GMC Certified, Non-Smoker vehicle, Excellent Condition! 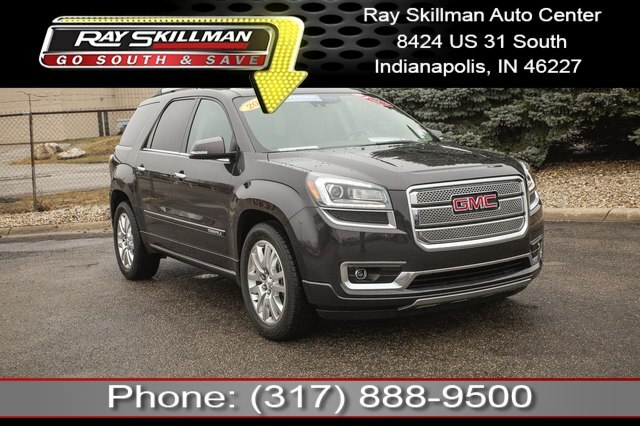 AUDIO SYSTEM, COLOR TOUCH NAVIGATION RADIO WITH INTELLILINK AM/FM/SiriusXM radio with CD player, 6.5' diagonal touch-screen display, USB port and auxiliary input jack (STD), TRANSMISSION, 6-SPEED AUTOMATIC (STD), ENGINE, 3.6L SIDI V6 (288 hp [214.7 kW] @ 6300 rpm, 270 lb-ft of torque @ 3400 rpm [364.5 N-m] with dual exhaust) (STD).